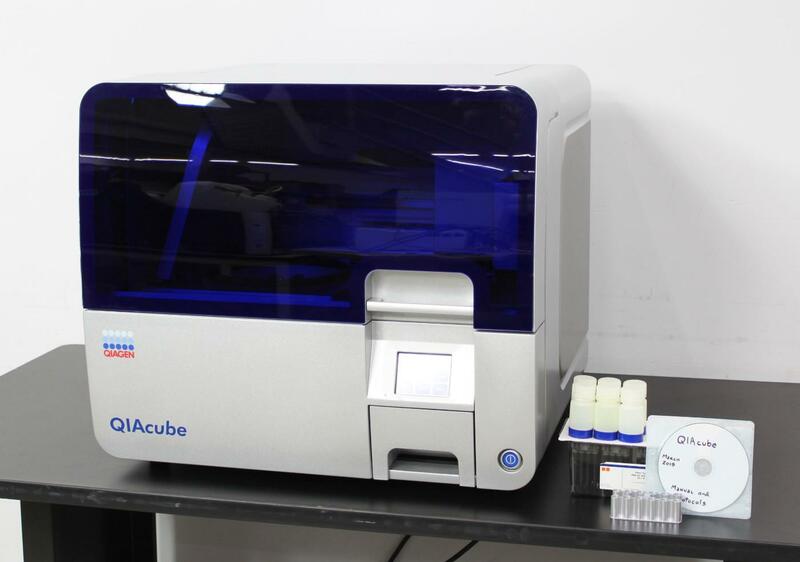 Qiagen QIAcube Automated Spin Column Sample Prep System for DNA/RNA Purification . New Life Scientific, Inc.
All operations functional. 90-day warranty. testing and service by our team here at New Life Scientific. All operations tested. . .
the actuators and slide rails, after which it regained its original performance. QIAcube’s mechanical integrity shows that it will do the job without issue.